Consult with wardens and take suitable precautions in Off-Highway Vehicle areas. 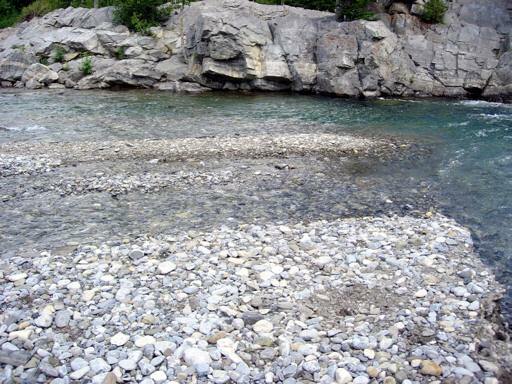 Depending upon river conditions, it may not be possible to safely reach the gravel bar. If you wish to try, go upstream toward the bend in the river and look for a safe, shallow place to cross over. 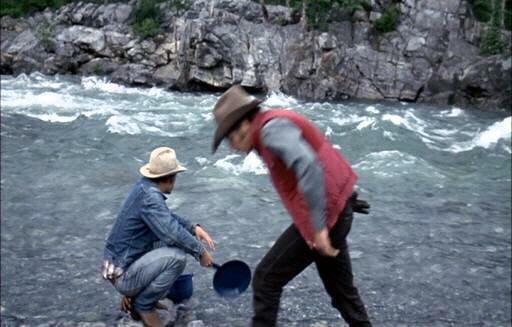 Always consult with wardens before attempting to cross the river. Wear protective footgear and use walking sticks.